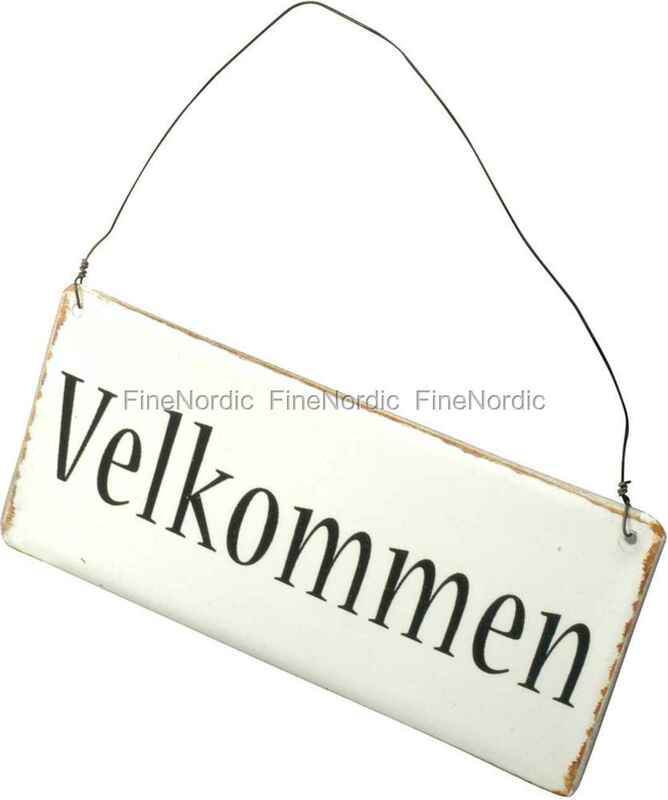 The "Velkommen" sign by Ib Laursen does two things at once: It nicely welcomes your guests and it also immediately indicates that a Denmark lover lives here. Are you also someone who has been traveling to Denmark for many years or have always dreamed of travelling there? Then the pretty metal sign by Ib Laursen is an absolute must-have. The nostalgic sign also makes a great little surprise for a dear friend, maybe one who is just as crazy about Denmark as you?